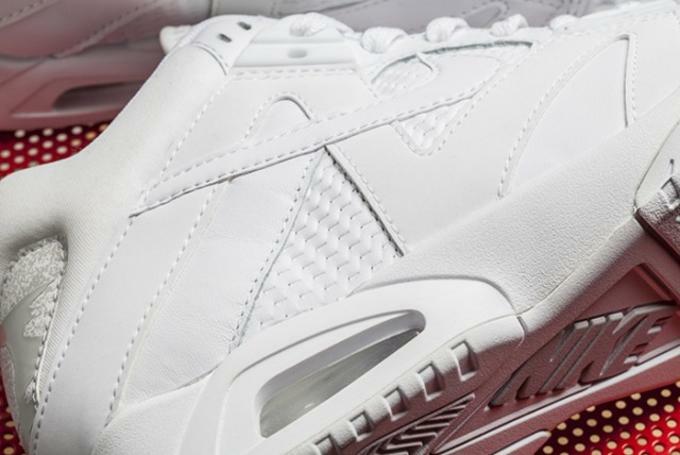 The Nike Air Tech Challenge III is one of Andre Agassi&apos;s best signature sneakers and usually features bright neon colors. This time, the iconic tennis sneaker gets toned down with a clean and simple "Triple White" colorway. 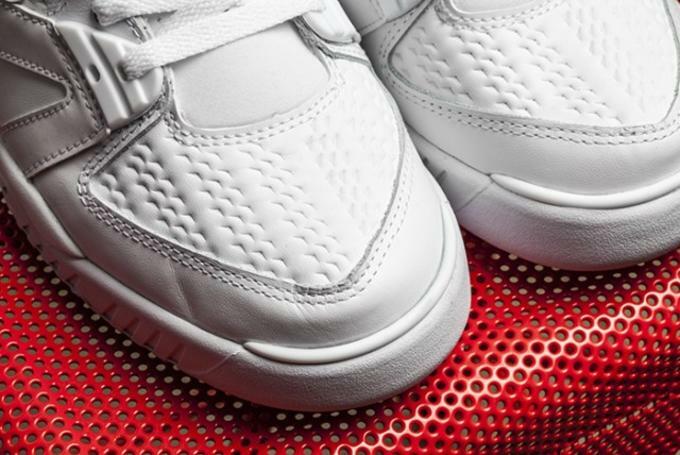 With multiple textures of leather and many panel layers on the sneaker, the all-white design is still far from boring. While seeing original colorways being re-released is always good, it&apos;s refreshing to see a new colorway on an old school sneaker. There&apos;s no scheduled release date for the Nike Air Tech Challenge III "Triple" as of yet, but stay posted for more information soon.